# 1007 7088 Salisbury Av, Burnaby - SOLD | Jenny Wun - Oakwyn Realty Ltd.
Highgate Village by BOSA. 1 bedroom + den (could be 2nd bedroom) facing south east. 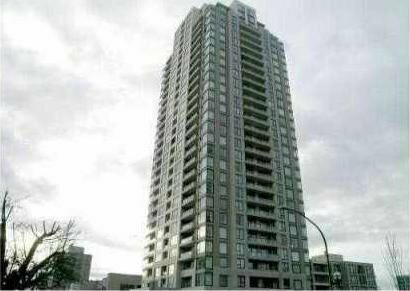 Corner unit has very spacious & bright layout with great view, balcony, high quality stainless steel appliance package. Good location with the shopping centre, restaurants, bonus Library and Edmonds Community centre, closet schools and skytrain & bus station. Must see, don't miss out!